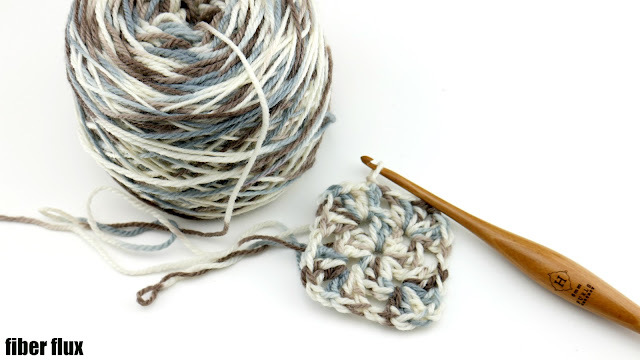 Welcome to Yarn 101! 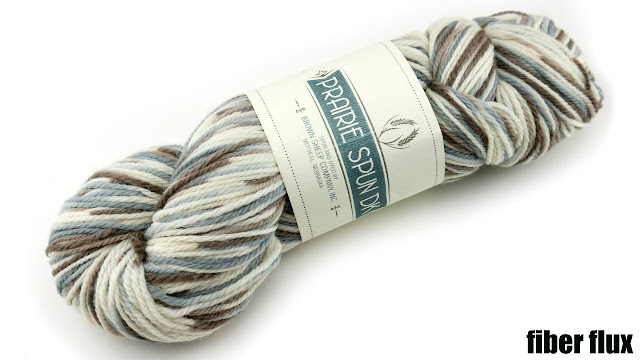 In this series, I will be sharing more information about the many different and wonderful yarn out in the marketplace. 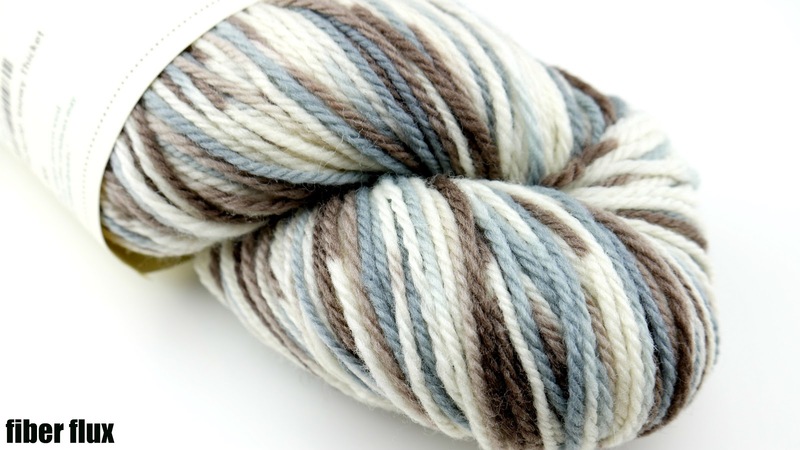 I often get questions from the fabulous Fiber Flux readers about yarn. I hope you will find this information helpful and be sure to check below for a link to a free pattern with this yarn too! Photo courtesy of the Brown Sheep Company.